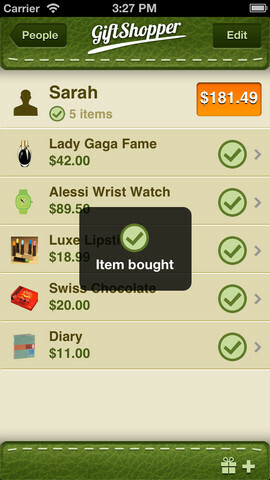 GiftShopper for iPhone ~ Android Forever! Developer Quote: "Collect & Organize Your Gift Ideas • Track Your Gift and Souvenir Spending • Never forget a person or a gift again!" 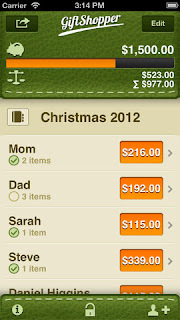 For those of us not in the 1% (you know, we who don't pay someone to remember and buy gifts for the people we give gifts to), there's this app. It helps you plan, remember and budget - yes, budget! 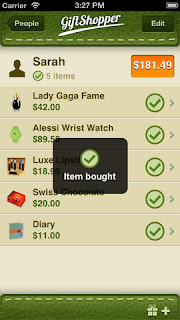 - your gifts so you can get everything done in time for the big day. The next big day may be Christmas, a birthday, a wedding anniversary, secretaries day, it could be anything. So don't attack your gift shopping with no plan or strategy! This amazingly useful app is only a pittance at 99 cents and will make your gift-giving a huge success. 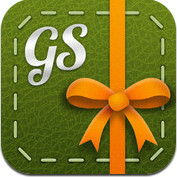 Click the icon below to get GiftShopper from iTunes!